August Race Liquid Rib is capable of cleaning both Hypalon and PVC tubes and can truly bring your ri..
Super Quick Shine UV is a fast finish spray-wax with UV protection. Super Quick Shine UV is a detail.. The August Race Vinyl Bright Revival Kit gives an unrivalled deep restorative treatment dramatically.. 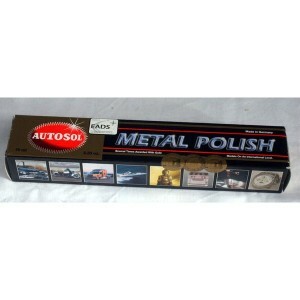 The combination of high quality polishing agents and natural soaps make Autosol Marine Soap Stone id..
Y10 rapidly "absorbs" yellow/brown waterline and transom stains on white or light-coloured fibreglas..
Telescopic Deck Scrub 1.1m to 1.8m water feed.Robust Aluminium Handle - durable yet light and easy t..
Oil absorption cloths Absorption capacity 1 lt. Size: 46x46 cm. Fully absorbs oil, petrol, grease an.. When added to bilge water will remove grease, scum and floating oil with the normal movement of the ..
August Race Boat Wash Pro is an all-over foaming cleaner for boats. Capable of removing dirt and gri..
August Race Bright Coat is a high strength fast acting de-stainer for gel coats. Capable of removing.. Wooden broom handle.Lenght: 120 cm.Diameter: 23 mm.. The best way to look after your gear is to keep it clean and proofed. The problem is you don&apos;t ..
/Features: • Readily biodegradable using plant derived ingredients from renewable sources. • Solvent.. Cutting edge nano technological treatment of all Gelcoat surfacesabove the water line. 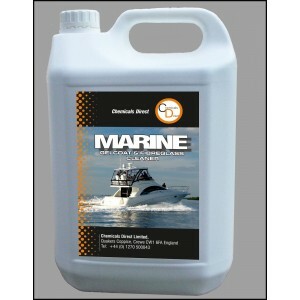 Effectively ..
Restores and rejuvenates your Gill Marine garments to their original finish. The range includes an I..
Use on glass, perspex, acrylic, ceramic, porcelain and metal surfaces.It leaves no residue and is st..
A do-it-all kit designed to take care of all your clothing needs. FEATURES • An all-in-one kit desi..
HullKote Speed Polish: The Environmentally Friendly Marine Polish for Boat Hulls, Spars and More! Hu..
OneDrop Ball Bearing Conditioner: Marine Ball Bearing Conditioner and Lubricant for Anything That Ro..
Degreaser is used for the removal of all surface contaminants, especially wax or silicone on new gel.. 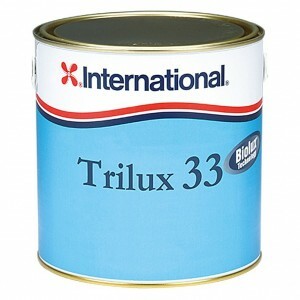 The International Boatcare range is designed to complement our boat painting and maintenance product..
A premium antifouling for use on aluminium craft, Trilux 33 contains Biolux for extra antifouling pr..
Kohlhoff Loop Thimbles are simple thimbles which can be spliced into control lines. They are used to..
7" Union Fill Deck Scrub With Handle.Ideal for indoor and outdoor use in both wet and dry conditions..
Cotton mop with handle. Available in stylish silver, affordable and ideal for interior cleaning arou..
Marine gelcoat and fibreglass boat cleaner is a concentrated, multipurpose, biodegradable boat and y..
Deodoriser and neutraliser.Eliminates offensive odours from hard surfaces, carpets and fabric. Effec..
Shurhold Microfibre Towels Variety 3 Pack.1. Polish & shine super soft.2. Wash & clean extra stron.. Using split-fibre technology, the microfibre polishing cloth leaves a perfectly clean surface and an.. These disposable wipes are impregnated with a grease-cutting citrus formula that keeps your tools an.. Originally developed for motorcycle helmets, Muc-Off Anti-fog is ideal for anywhere prone to misting..
Multipurpose Cleaning Wipes. 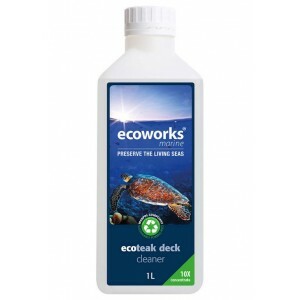 An all in one solution for marine cleaning. PowerSail wipes have a &apo.. Details: • Non-toxic. • Biodegradable. • Cold water activated. 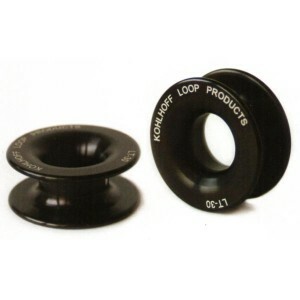 • Prolongs the life of your wetsuit. 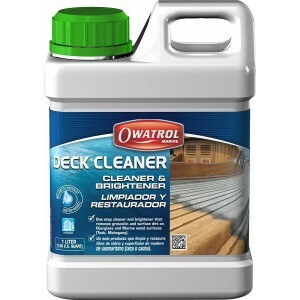 ..
A safe one part cleaner available in both 1ltr and 2.5ltr sizes that restores the natural colour and..
Polytrol can be used on most surfaces, including fibreglass, wood and metal. It brings faded fibregl..